Pinchapoo pitches in to help with care packs! Time for some extra, extra special thanks! Meet Kate from Pinchapoo who deserves a HUGE thank you! 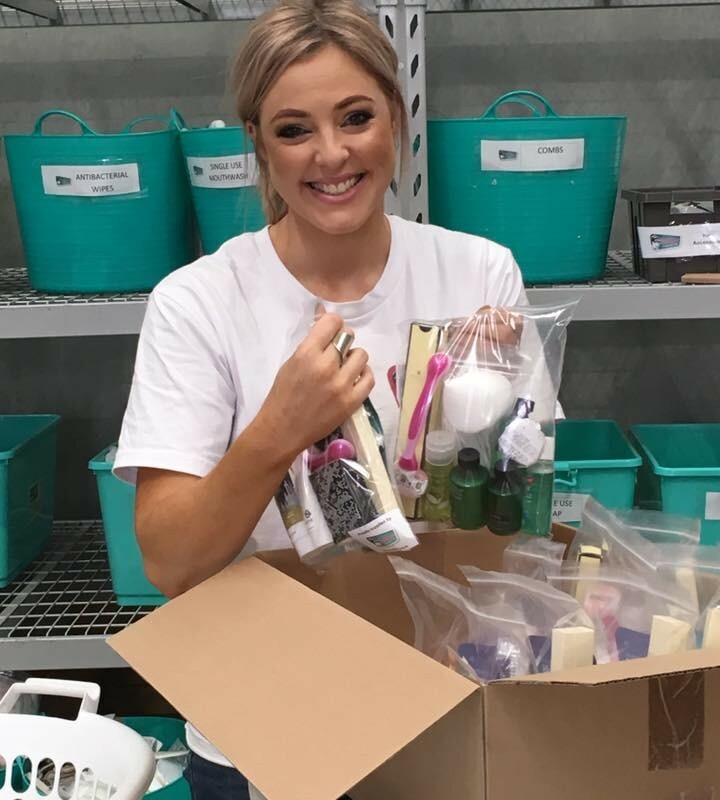 On the weekend, with lots of help, Madwoman foundation created 2250 Morher’s Day care packs filled with 50,000 items for women around Australia fleeing domestic violence. Kate and her kind helpers had a huge part in that! 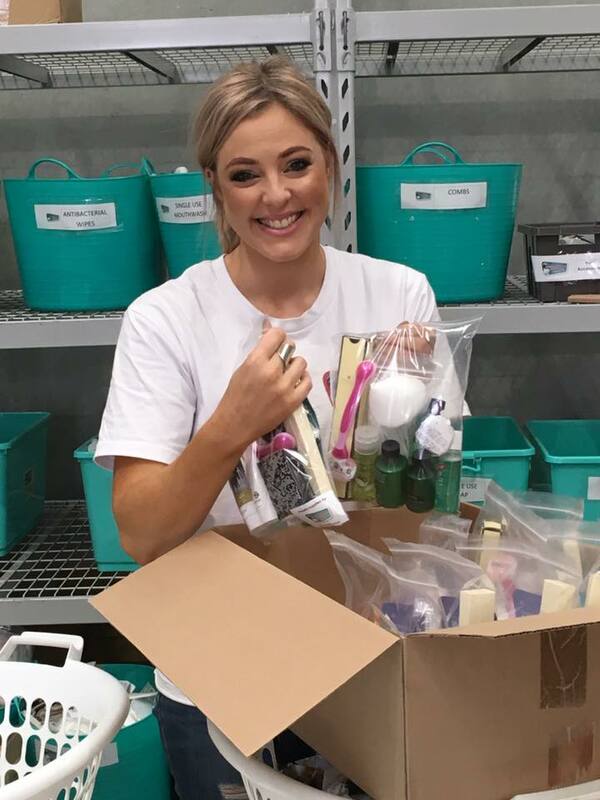 Kate and her team lovingly put together 1250 toiletry packs and 1800 sanitary packs for us to include, as well as providing a raft of other items such as hand creams. Their donation, which filled a van and car, even included several big bags of knitted items to help with our next project, our winter care campaign! We are incredibly grateful for the contribution, which helped make our packs even more special and useful for the women receiving them. Thank you so much for working with us to make a difference. We are truly grateful.